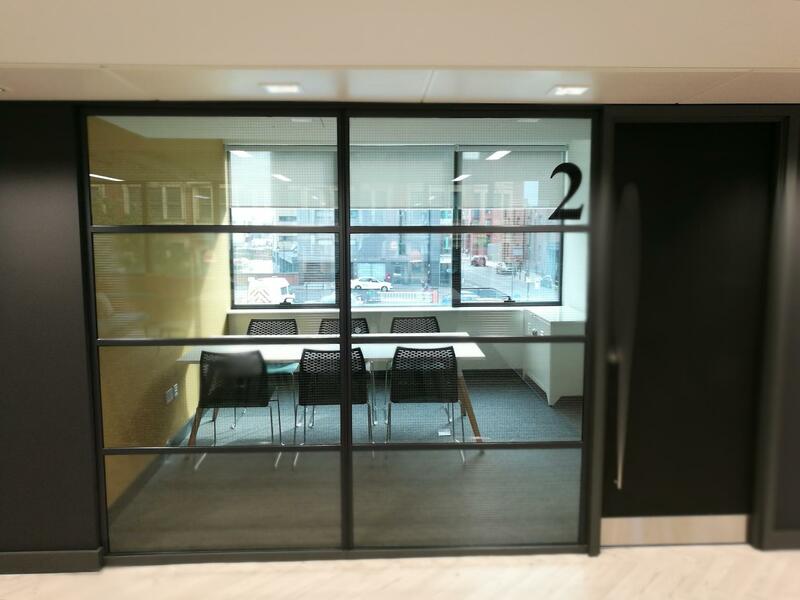 Our redeveloped to a high standard and fully air-conditioned the meeting room at 111 Piccadilly is ideal for hosting smaller meetings, interviews and training sessions. 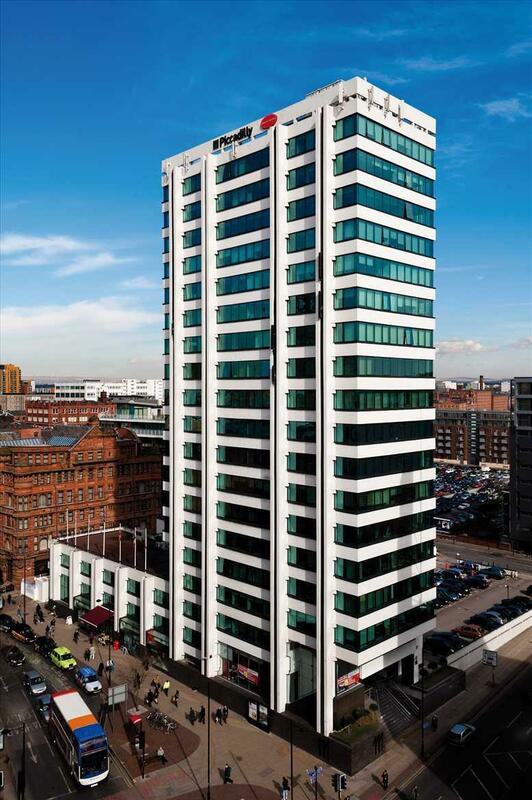 111 Piccadilly is located just 100m from Manchester’s Piccadilly station making it a convenient location for a range of events. 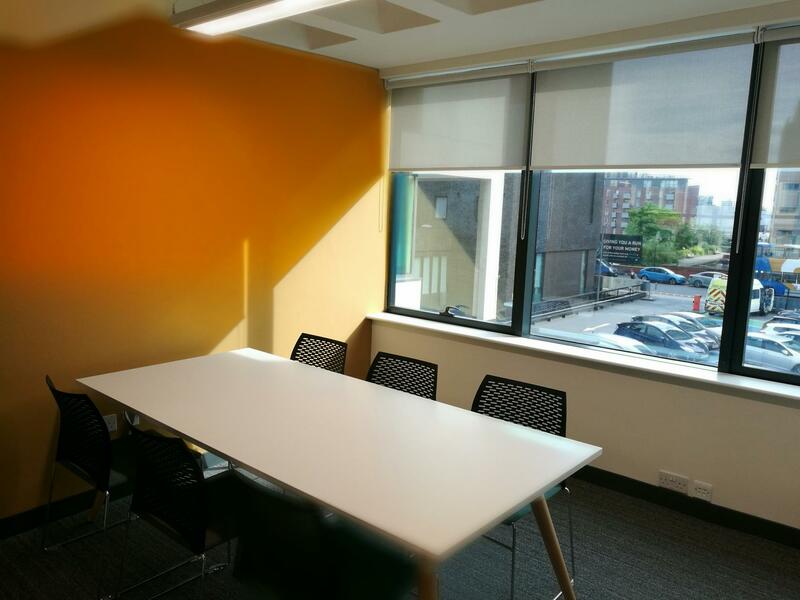 The Red Rooms accommodate between two and 14 people and are ideal for smaller meetings, training sessions and interviews. 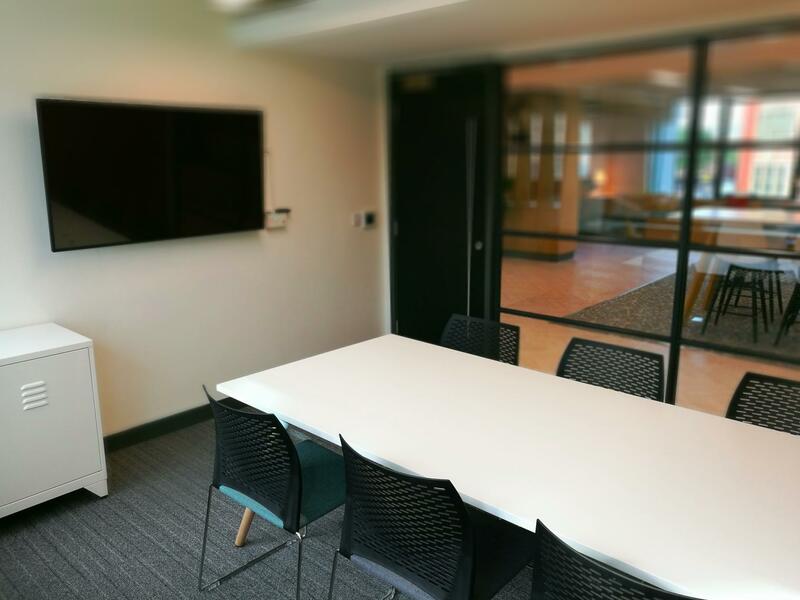 Accommodating between 2 and 14 people, our meeting rooms can be hired from one hour upwards and the on-site customer service team will ensure your event runs smoothly. 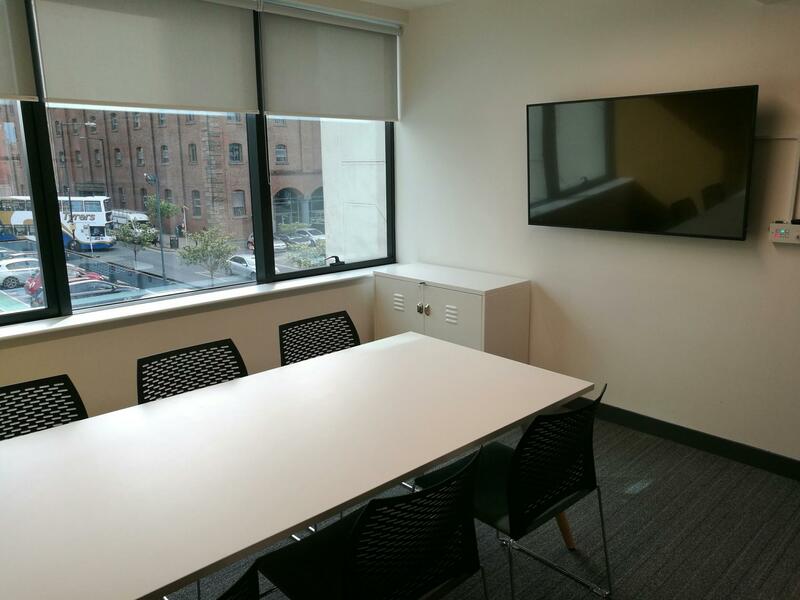 Each room comes complete with complimentary refreshments, delegate stationary, Wi-Fi and AV equipment. Catering can also be arranged with a choice of breakfasts, cold buffets and hot food.